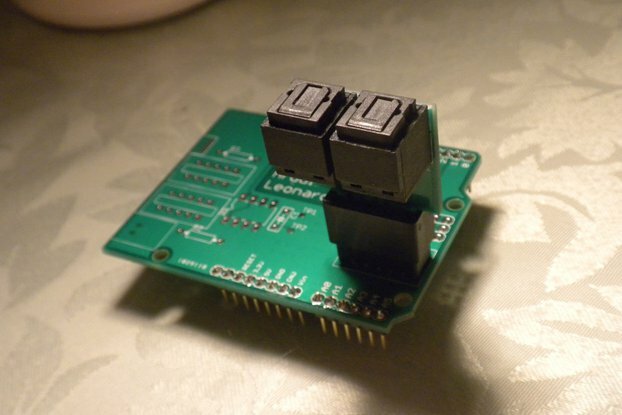 ARM microcontroller in Arduino form factor, with all pins broken out. News: I have restructured the options page, introducing a bunch of new chips and manufacturers into the mix. Read below for a full list of specifications. 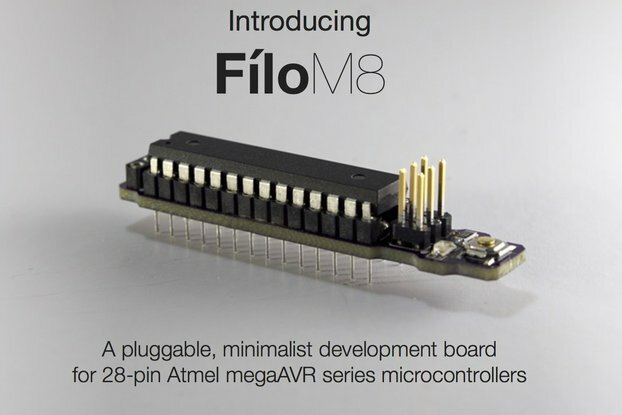 So your project happened to outgrow Arduino Zero or Uno, but stepping up to Due or Mega seemed too much? This board can be a solution to that. 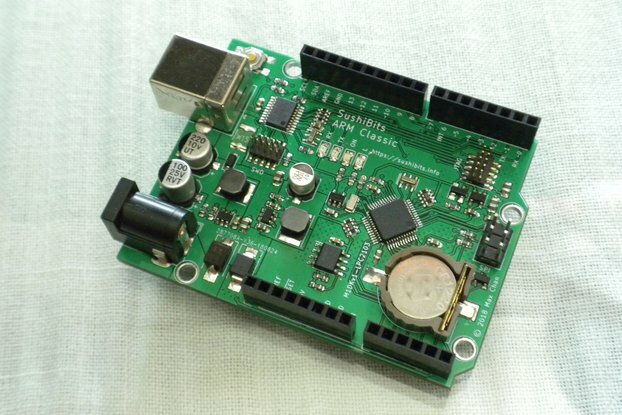 This board deprecates the previous design, which suffered from an improperly designed USB circuitry and a suboptimal automatic power input switch-over scheme. 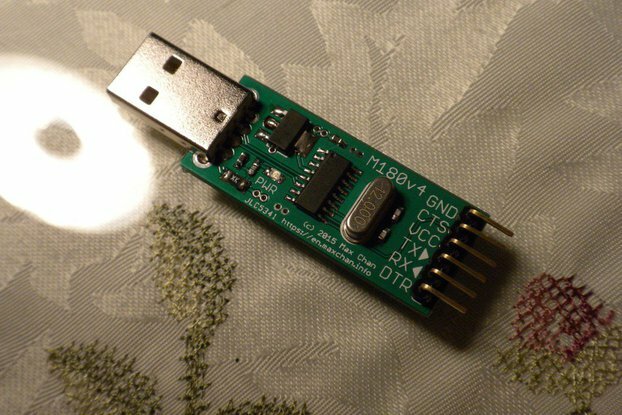 The onboard USB to UART chip is updated to WCH CH340B. 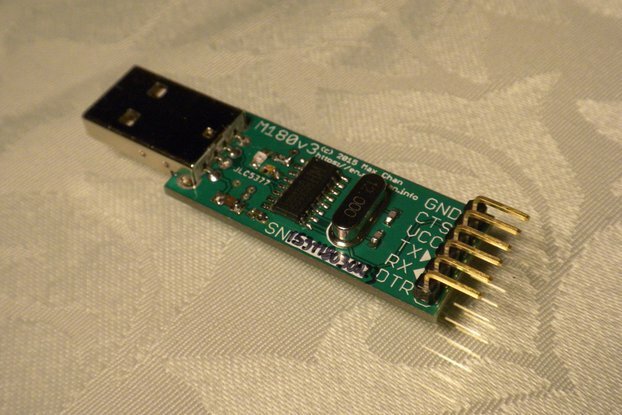 The original CH340G driver should still work, but thanks to the serial number written into the devices you should now have a device node name that sticks. 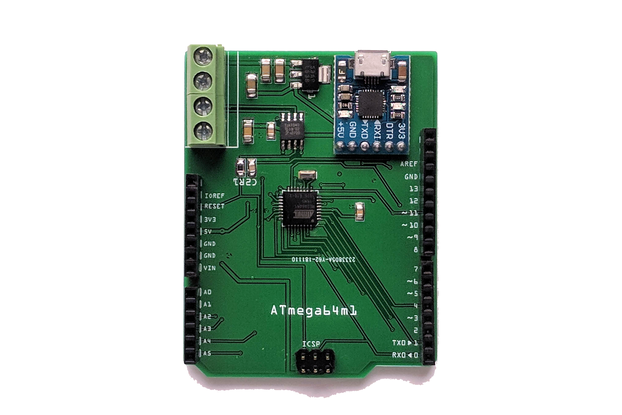 This board comes in the same physical dimensions as Arduino Uno and follows the Arduino 1.0 pinout, and existing shields should fit. The "official" software for this board is not yet ready for release. 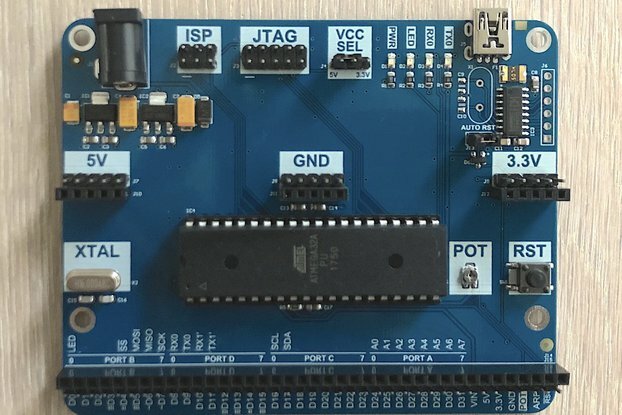 SushiBits One: the original SushiBits ARM Development Kit, for various chips that follow the same pinout as STM32F103CBT6. This is the page for SushiBits One. 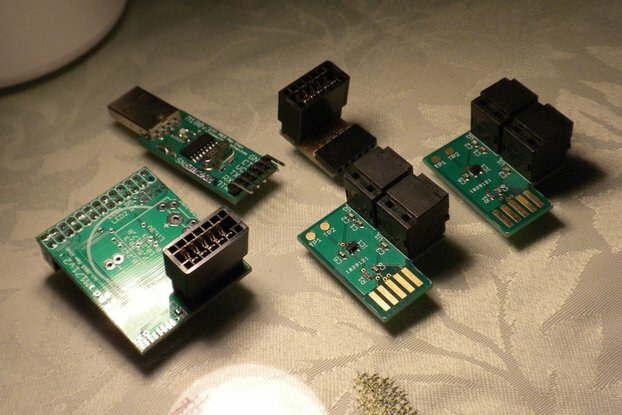 SushiBits Pro: based on SushiBits One, but comes with an on-board DAP42 CMSIS-DAP debugger. SushiBits ARM Classic: the SushiBits for people that prefers time-honored technology, uses an ARM7TDMI-S chip. More variants will be introduced down the road. This board came out of that challenge, and worked fairly well as a general development board. 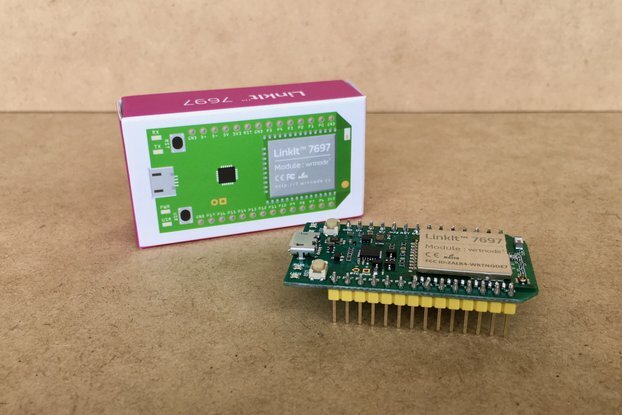 Also ST doesn't have a Discovery kit for STM32F103 series, this board may serve that purpose too.